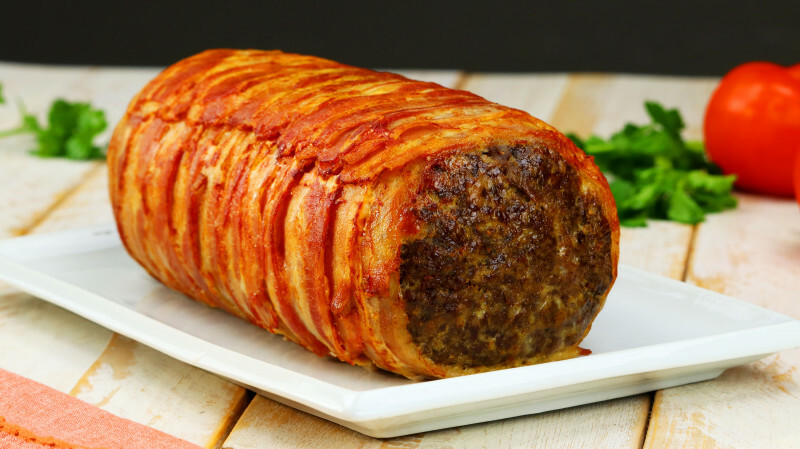 5 Meatloaf Recipes So Good They Should Be Banned! 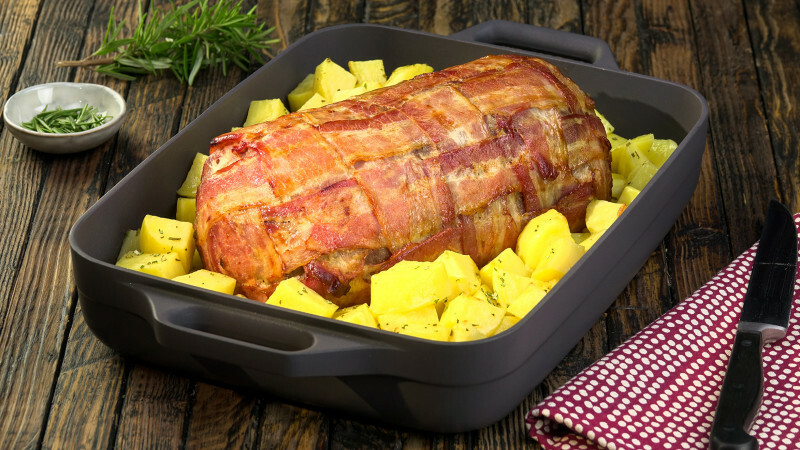 Meatloaf enjoys an enduring popularity, probably because it is so easy to make, can be easily modified and is very quick to prepare for roasting. And that's without taking into account the most important reason: they are all amazingly tasty. 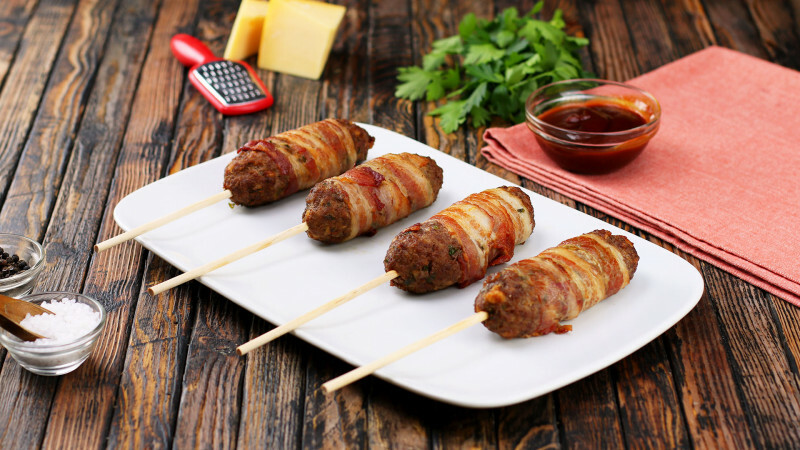 That's why we're introducing you to some very different variations here: whether in miniature, wrapped in bacon or on a stick — each recipe has something to recommend it. 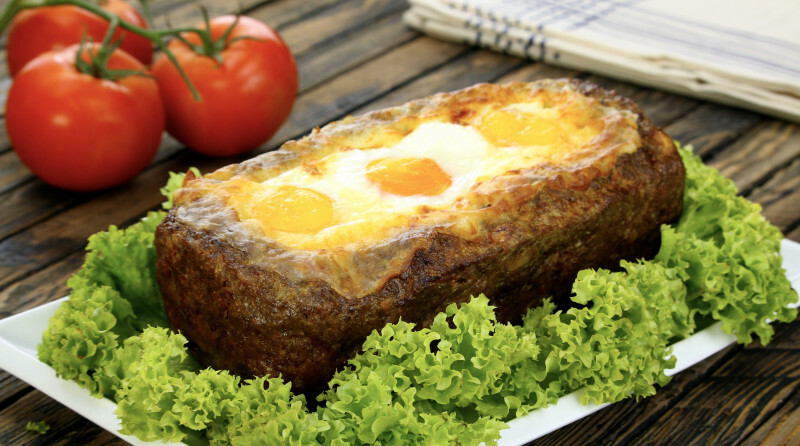 These recipes all fall into the category of "Super Meatloaf" and as such, have truly earned the Superman seal of approval. And maybe they can't save the world — but they can save you, from being really hungry!